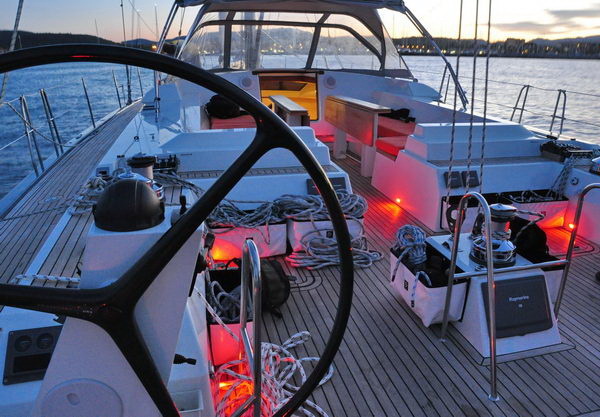 Occasionally some of our yacht owners may offer their sail yacht for charter with our without crew. Purchasing a yacht represents a significant investment. Chartering a sister ship for a one or two week cruise prior to making a decision on purchasing may be invaluable. Call +33 155 858 350 or info@futuna-yachts.com. Ichtus was the 70' of the Futuna line of sailing cruisers, put in the water in 2010. 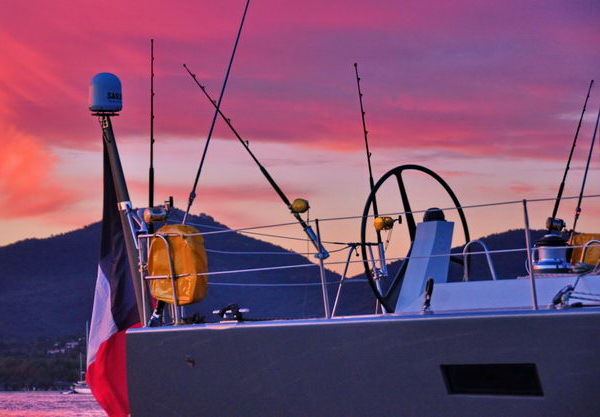 Built on Marc Lombard's design, she exhibits exceptional characteristics of performance and sea worthiness. Sail on this exceptional yacht for a week of charter in the Mediterranean or in the Caribbean, or still, experience an Atlantic crossing at her helm.